Taco Tuesdays. Margarita Mondays. Friday Fiesta. 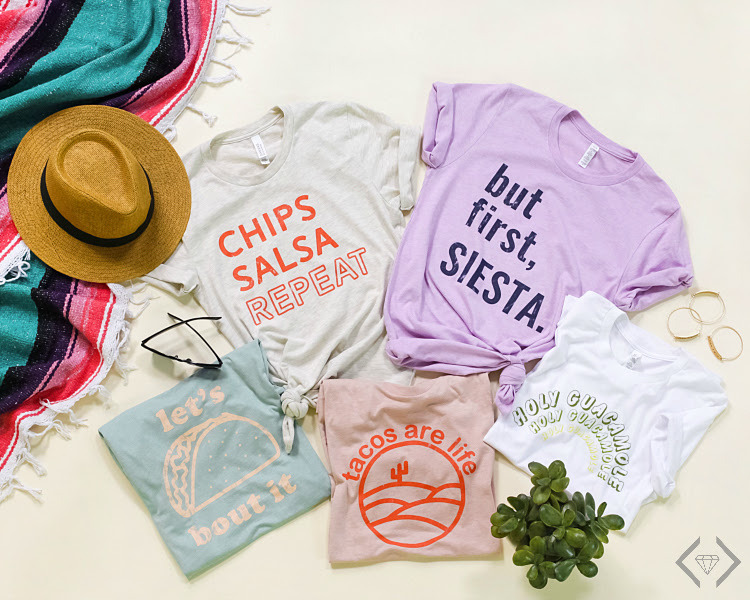 No matter the TACO occasion, the folks at Cents of Style has created a new line of graphic tees just for it. 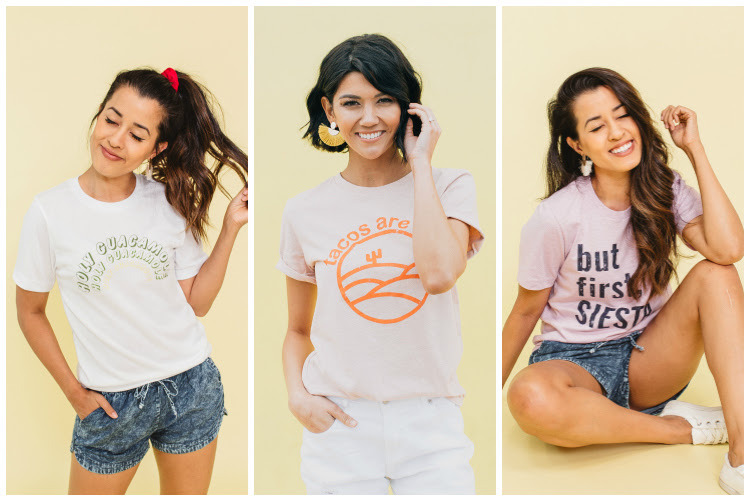 A new line of TACO tees! They have 5 new designs launching on 4/3/19. They will be on sale for $16.95 & FREE SHIPPING with the code TACOTEE. DEAL: $16.95 & FREE SHIPPING!